With this summer looking to be one of the hottest on record, it’s important that you keep your home as comfortable and your roof as healthy as possible. 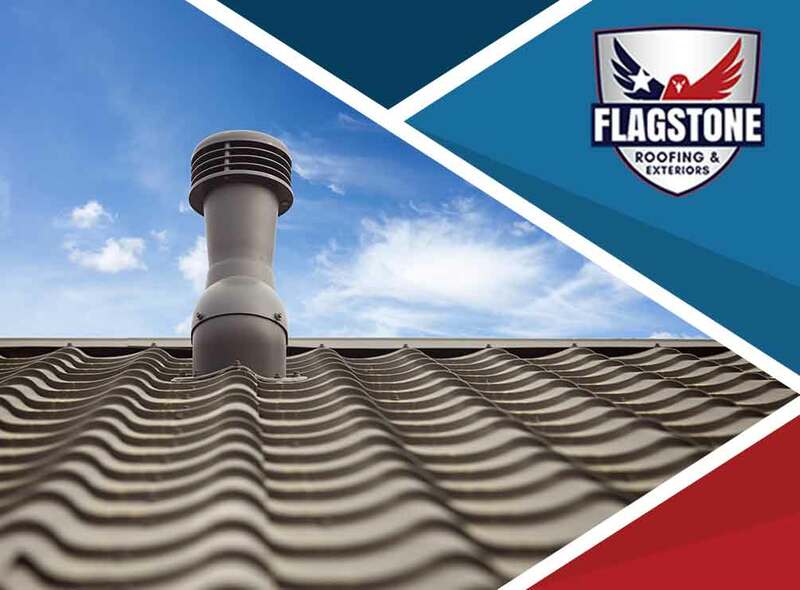 Flagstone Roofing and Exteriors, your local home improvement company, discusses the benefits of attic ventilation. During summer, moisture naturally builds up in your attic space, which will eventually affect your roofing structure. As warm air rises upwards, it meets the cool air in the attic, causing it to condense and water particles to appear on the roof’s inner structure. When you have proper attic ventilation, the warm air will escape properly from the roof, preventing moisture from building up. This also has the added effect of keeping it cool, which means the rest of your home will stay relatively cool, too. While the cooling effect of attic ventilation may seem purely for comfort, it also ensures that the structure remains sturdy and stable throughout the year. Complete roofing systems with proper attic ventilation aren’t just sturdy and stable, they also have a longer service life than roofs that lack it. The intense heat will take a toll on your roof, and in fact cause it to prematurely age. When you let heat build up on your roof, cracks and leaks will form and grow bigger over just a few days. Install proper attic ventilation to keep your roof from prematurely aging and make it a low-maintenance structure. As your local roofer, Flagstone Roofing and Exteriors will help you beat the summer heat through proper attic ventilation. We also offer storm damage restoration services. Call us today at (855) 232-6386 to learn more about our services. We are a home improvement company in Houston, TX.